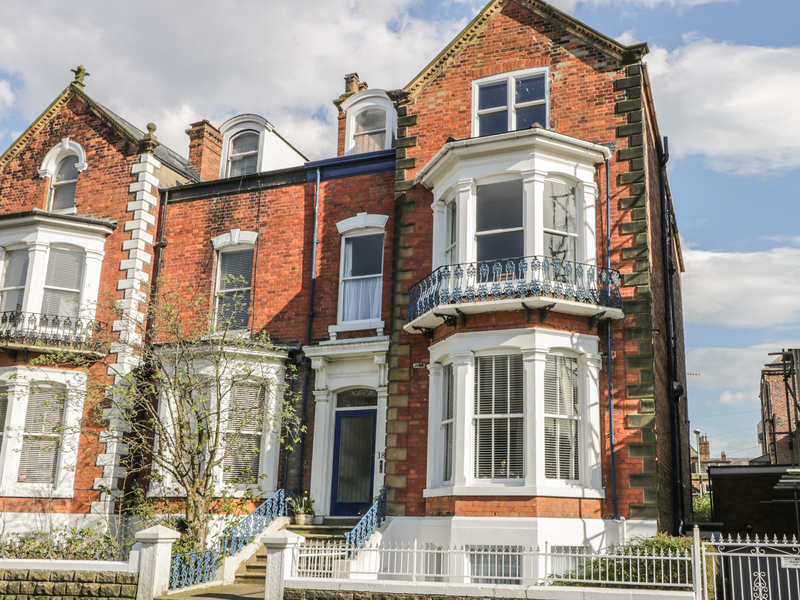 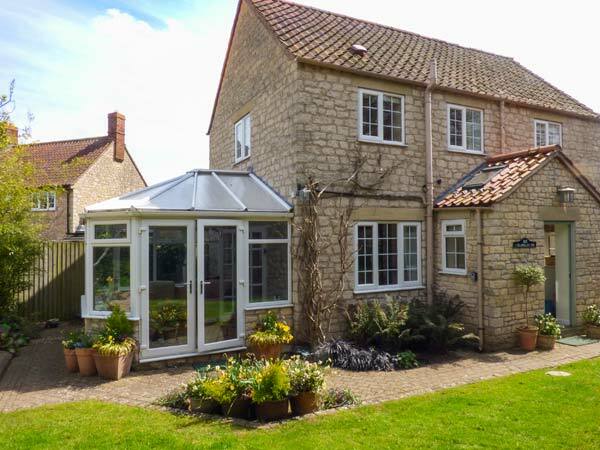 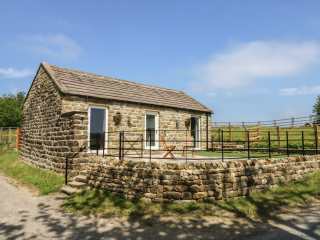 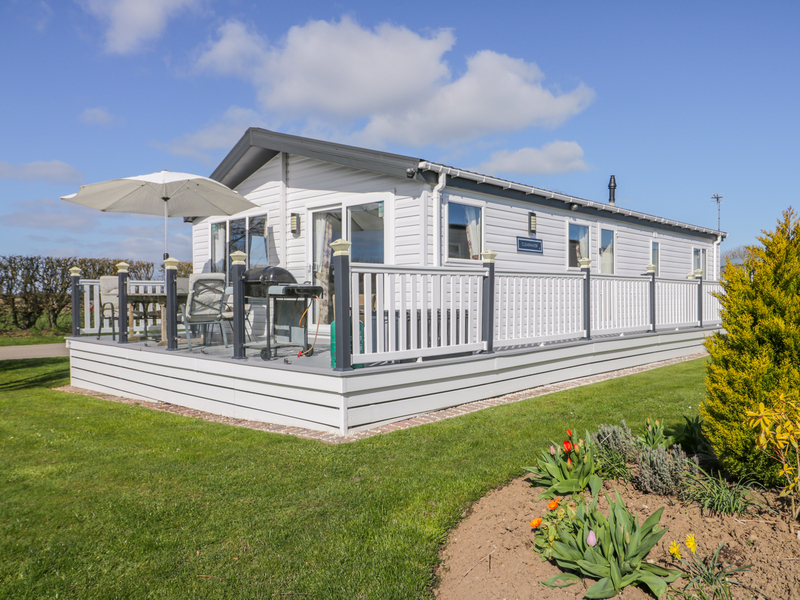 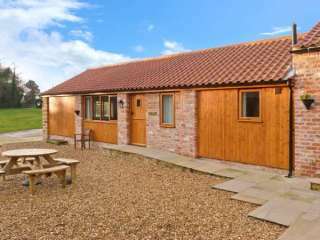 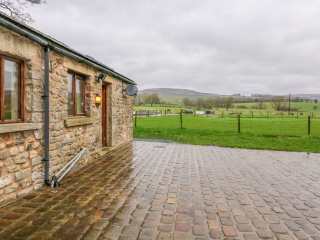 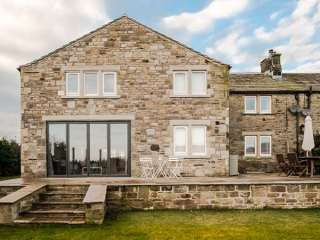 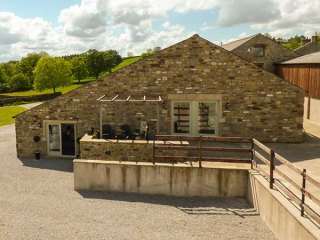 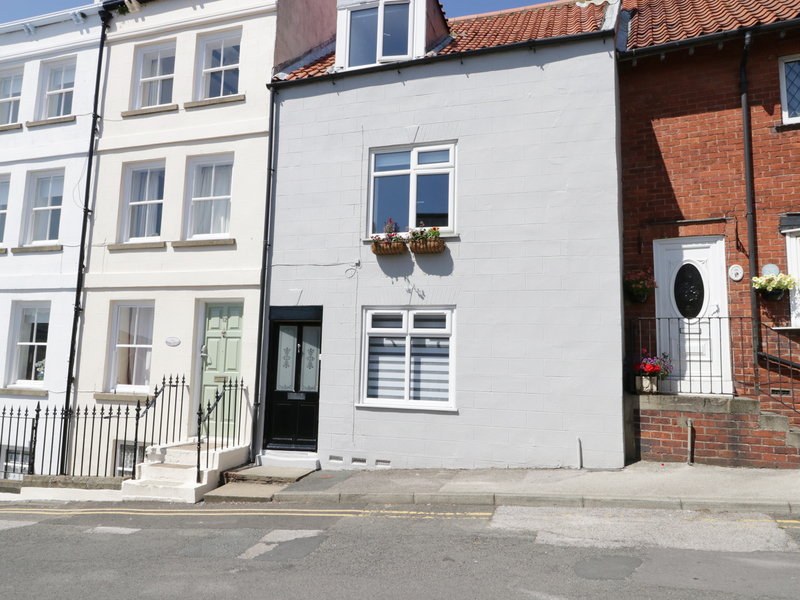 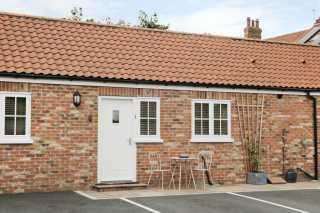 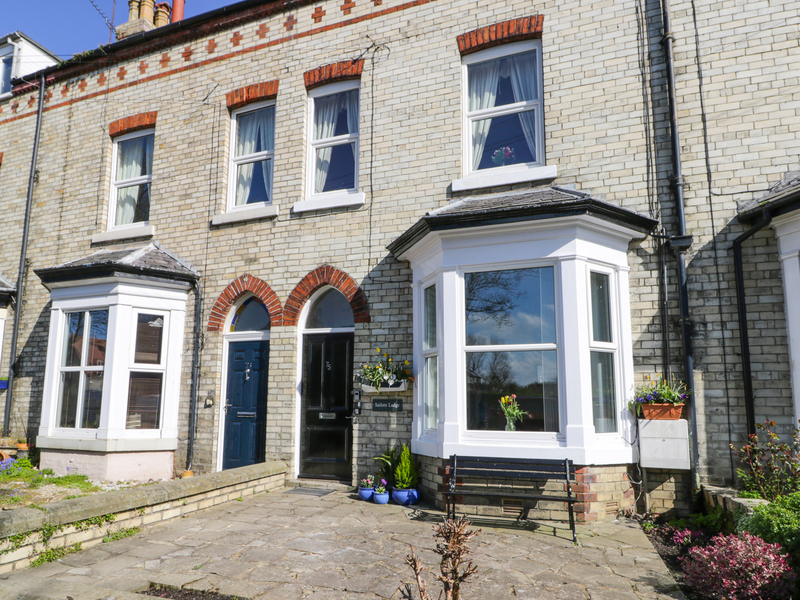 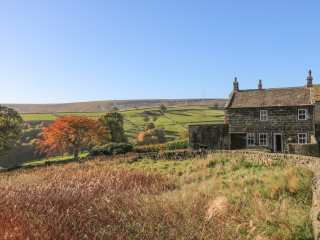 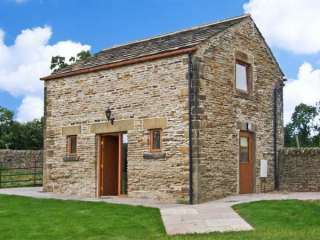 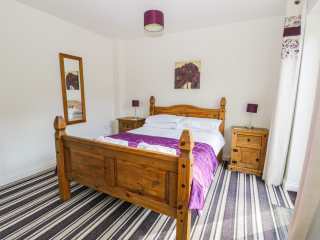 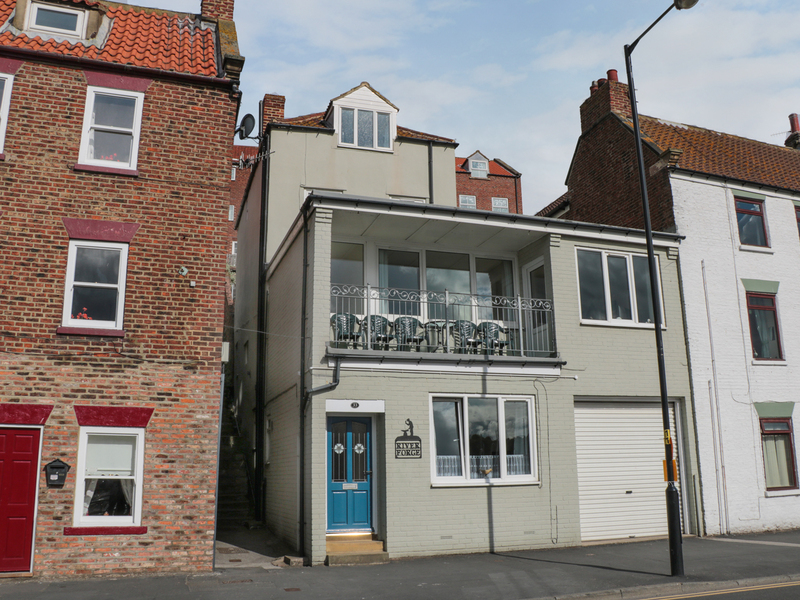 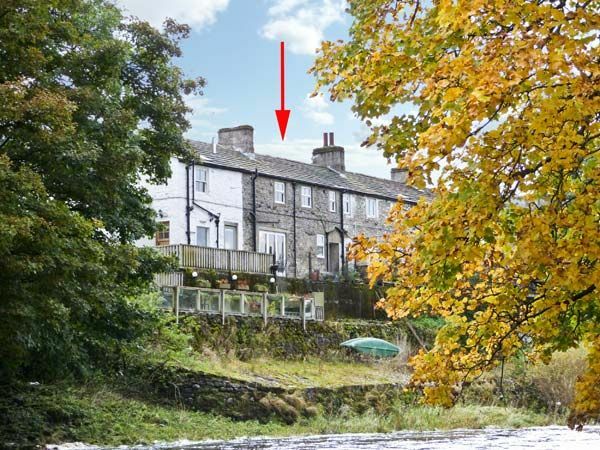 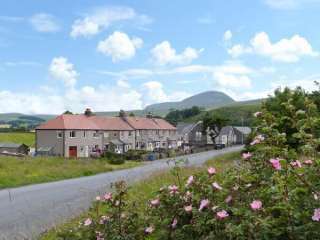 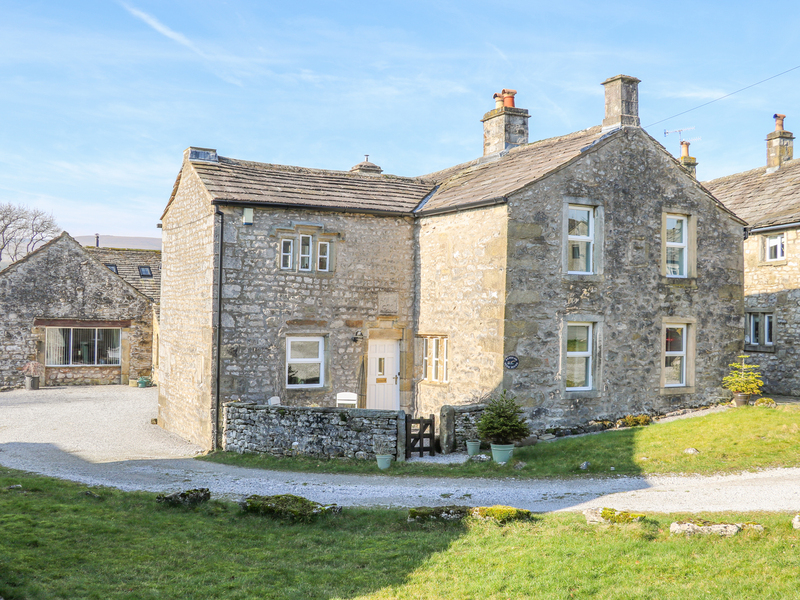 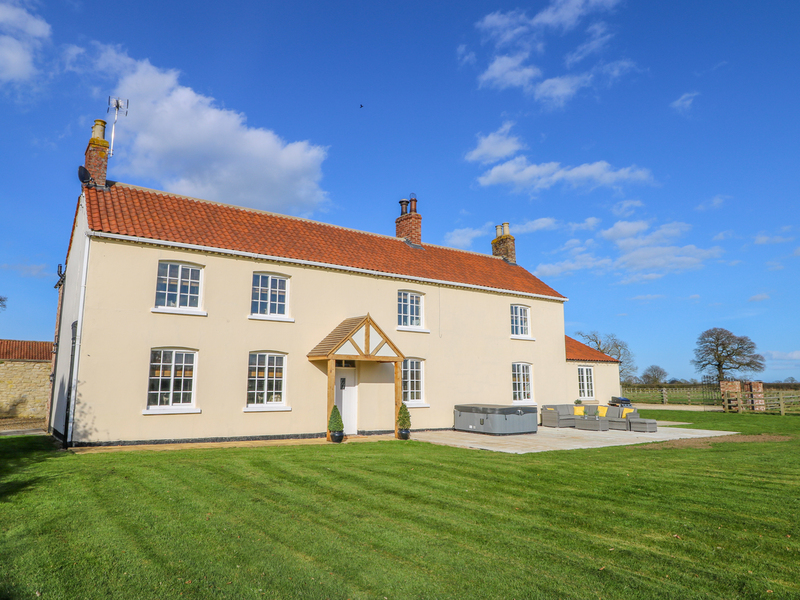 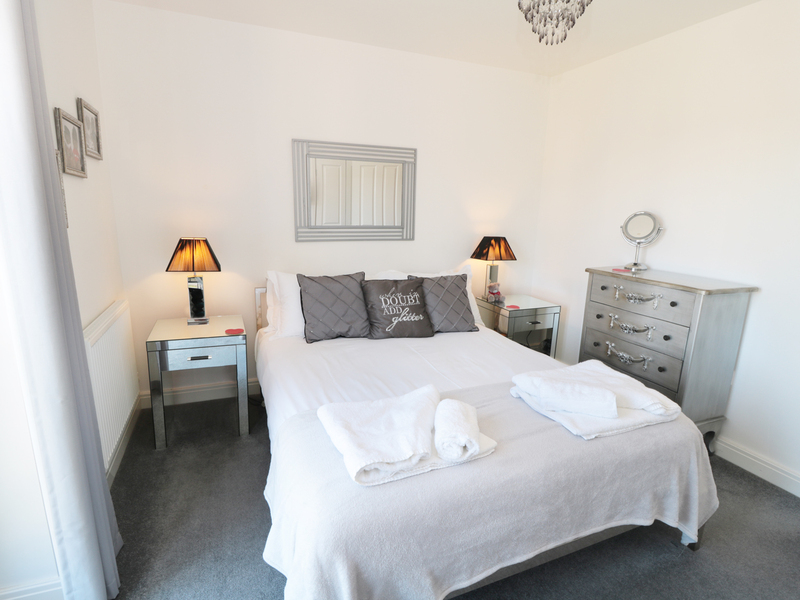 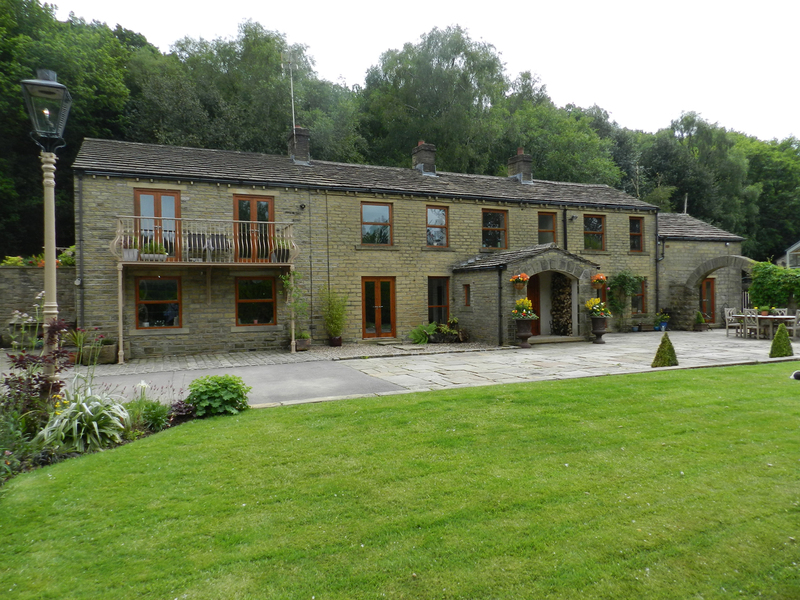 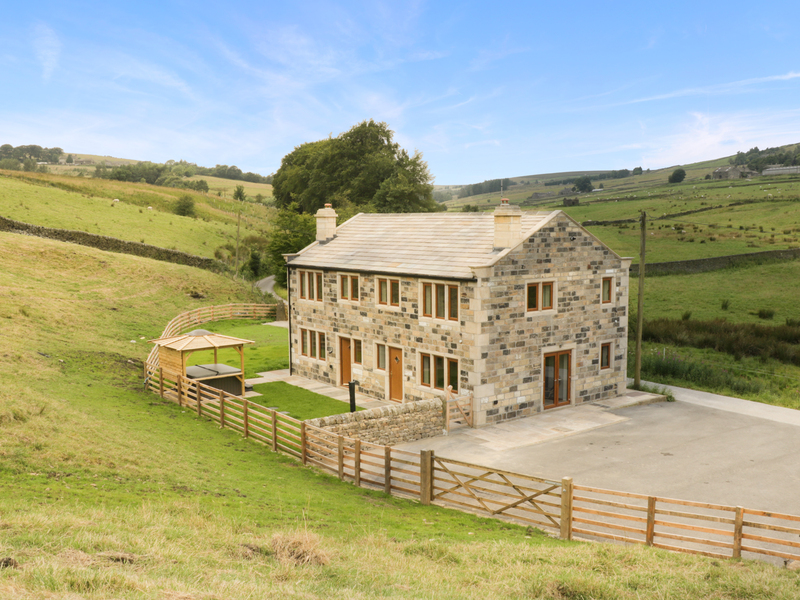 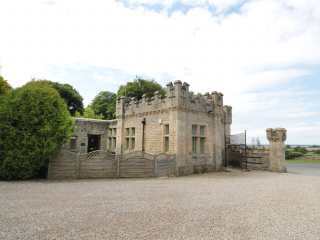 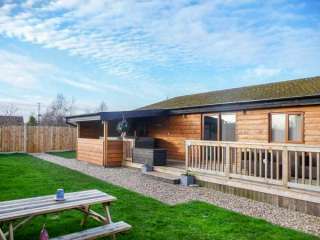 Found 926 holiday rentals in Yorkshire / Yorkshire Dales. 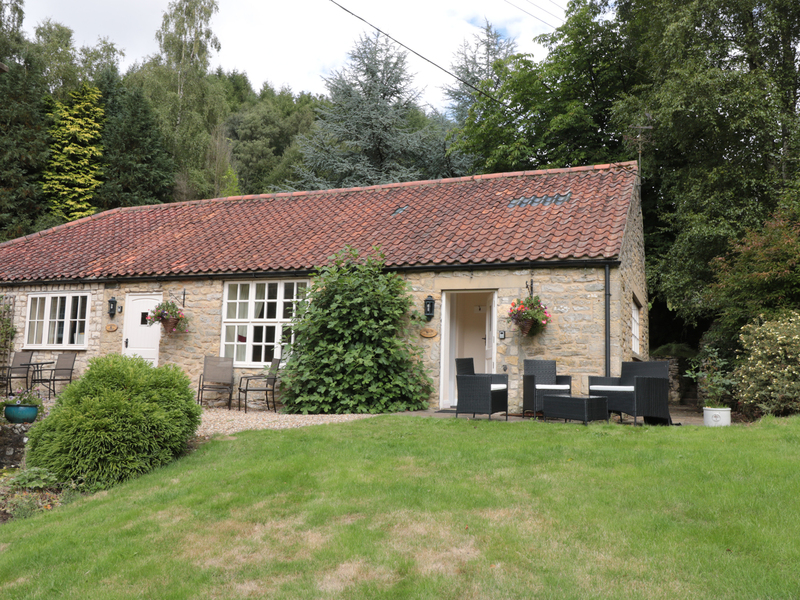 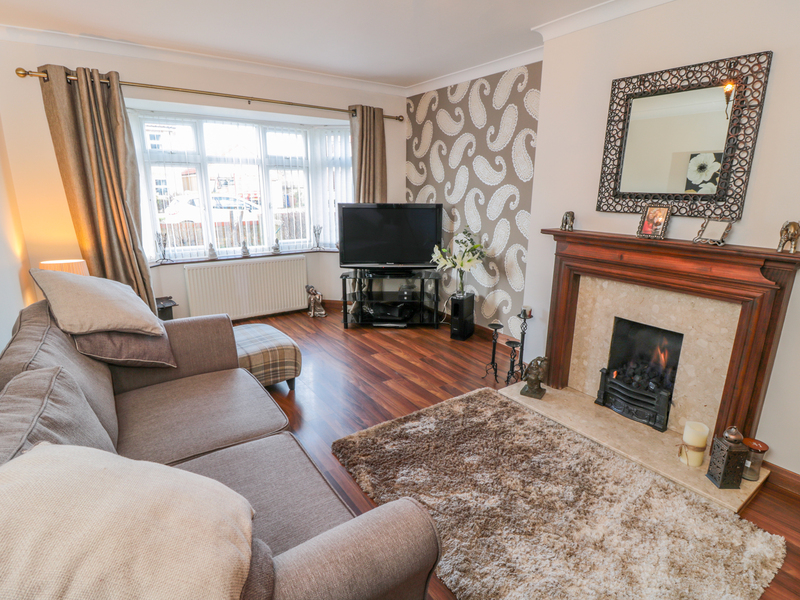 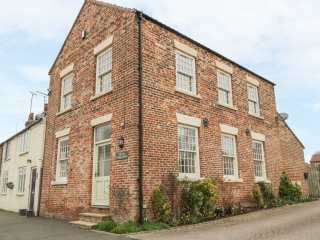 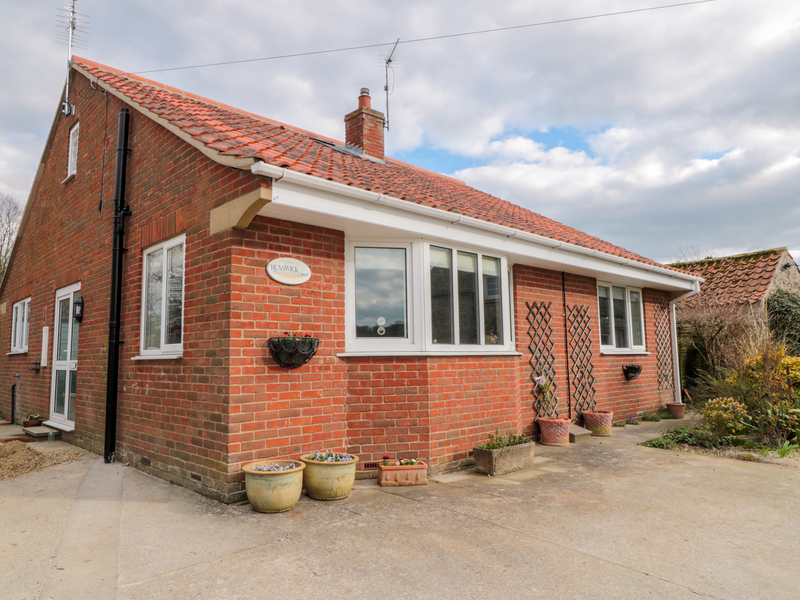 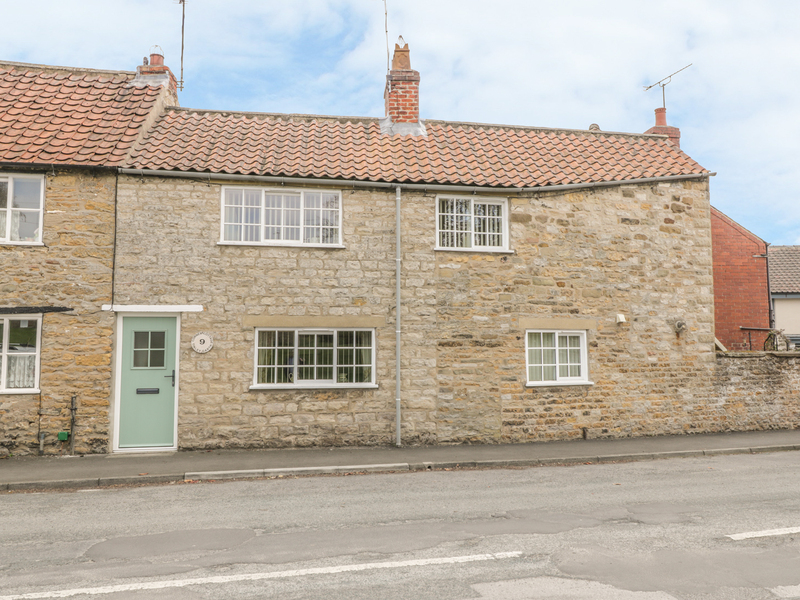 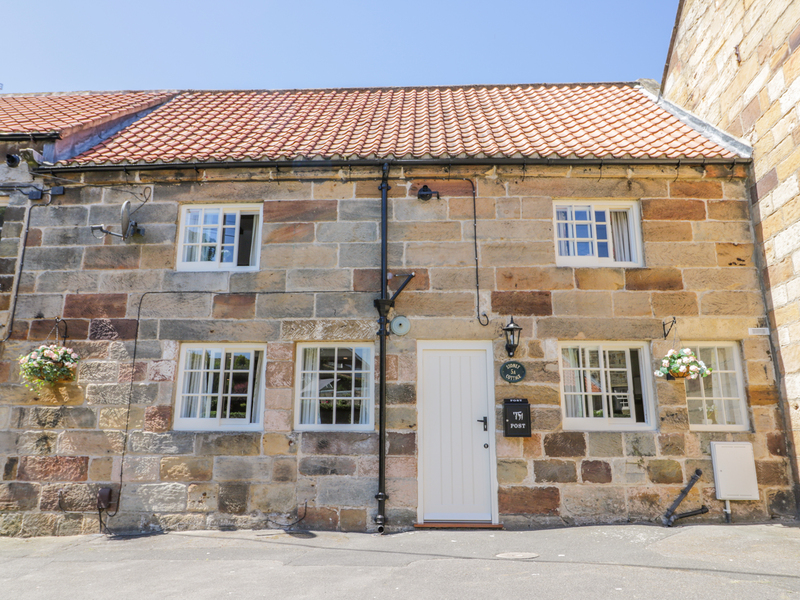 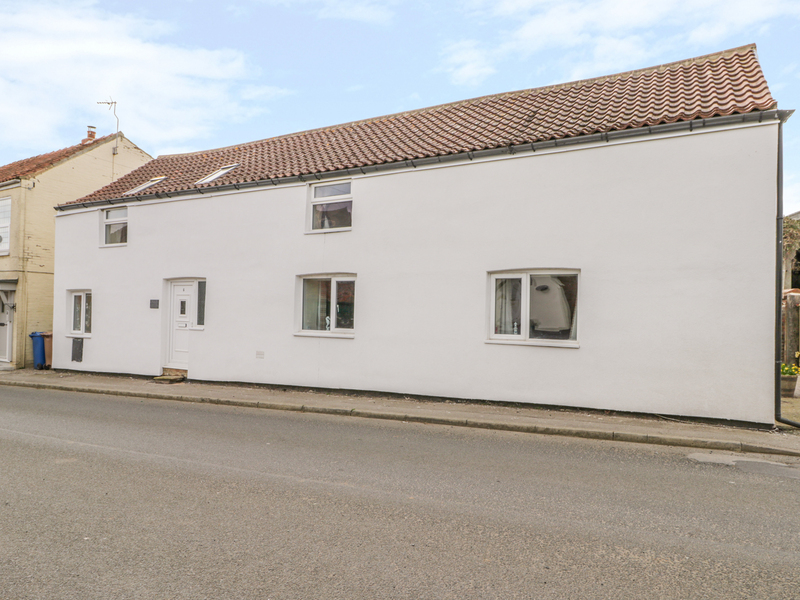 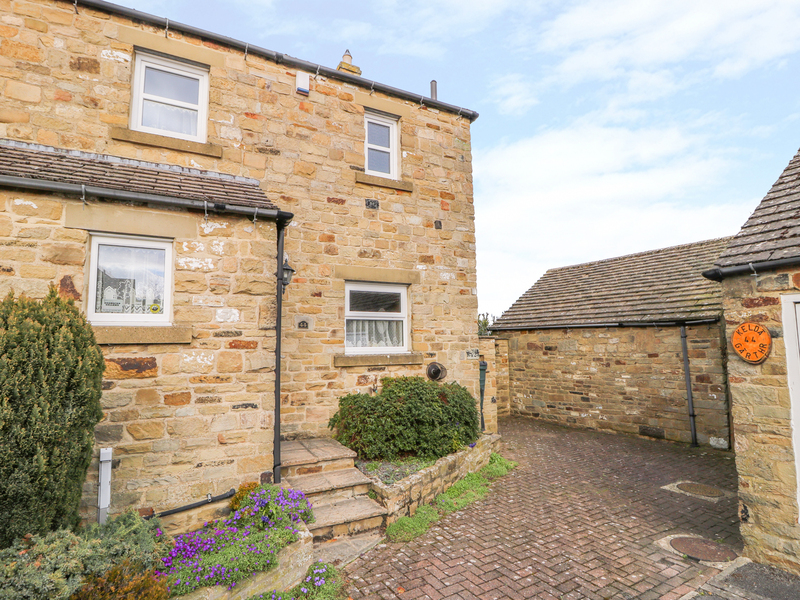 This delightful semi-detached cottage rests in the heart of the Dalby Forest near Lockton and can sleep two people in one bedroom. 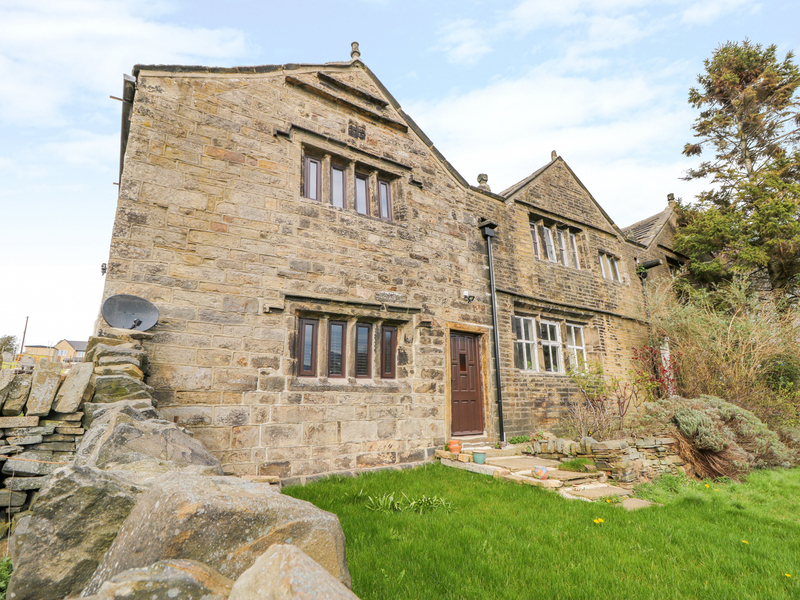 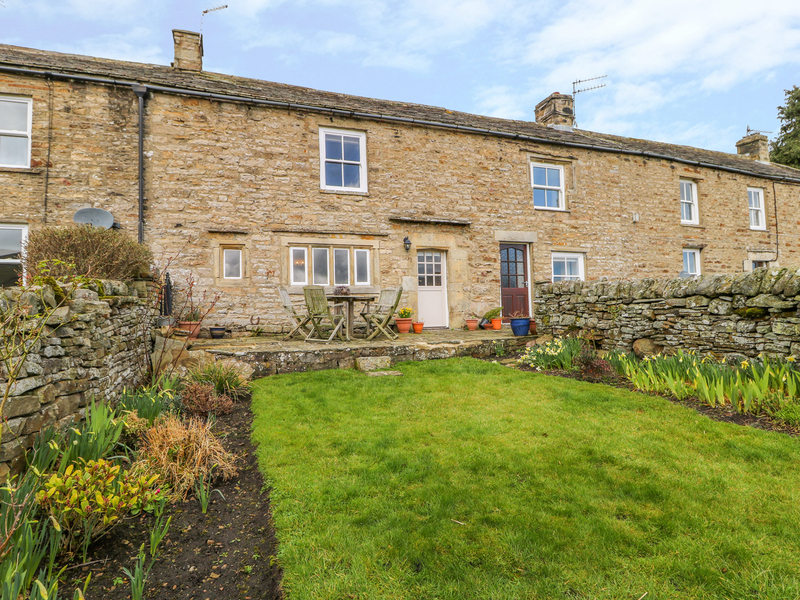 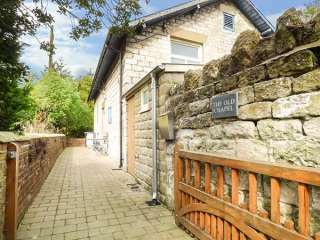 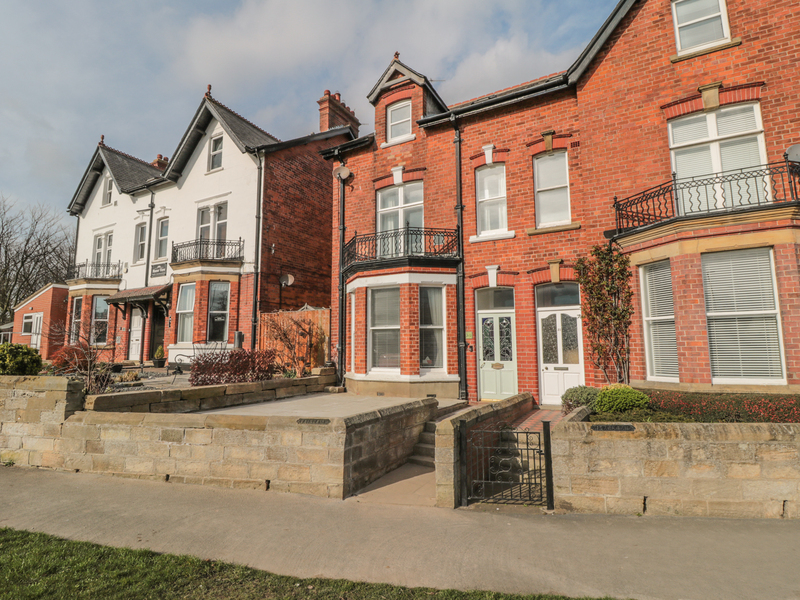 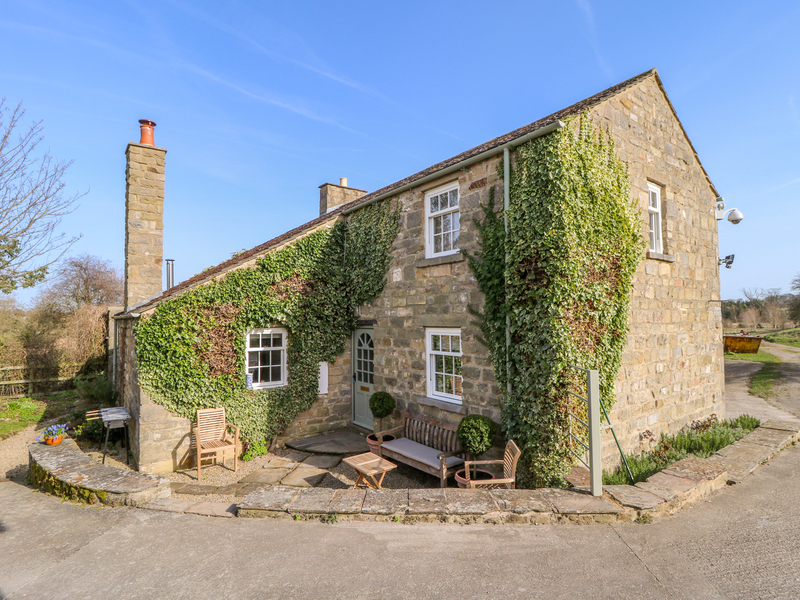 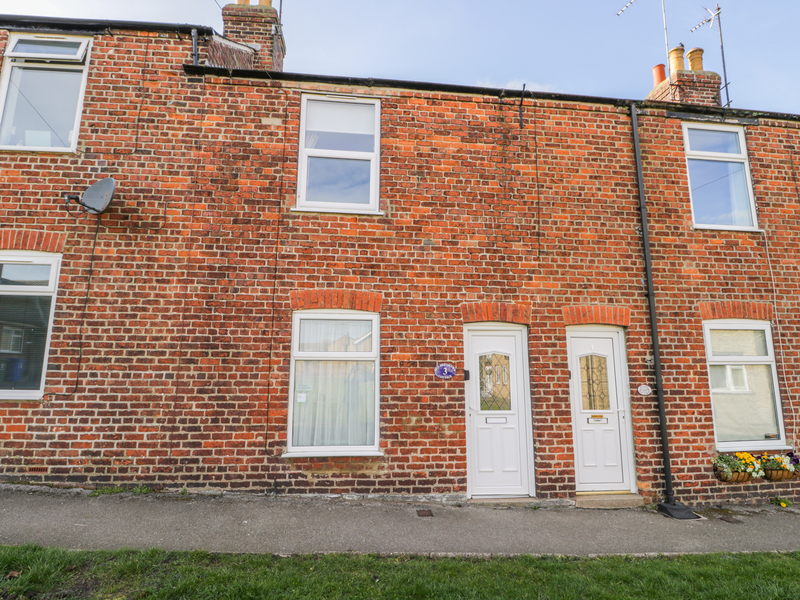 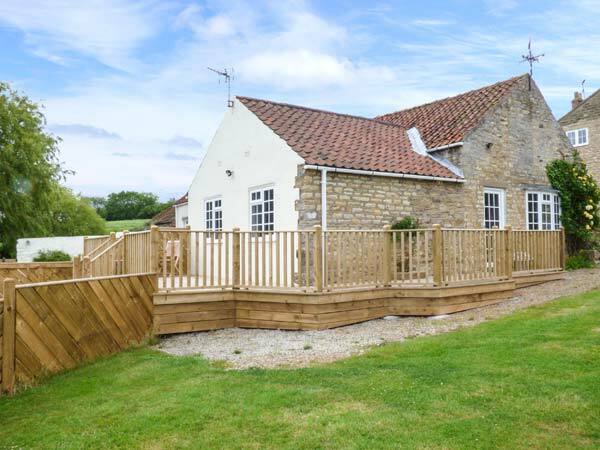 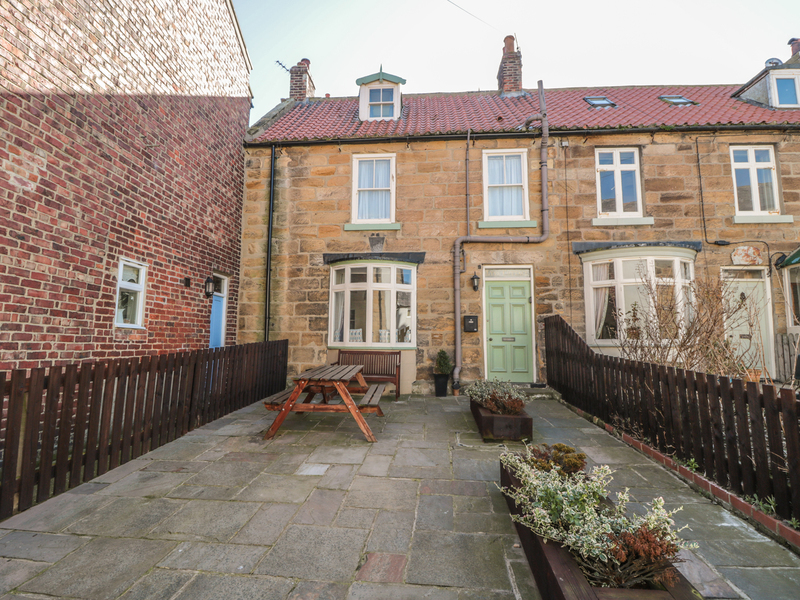 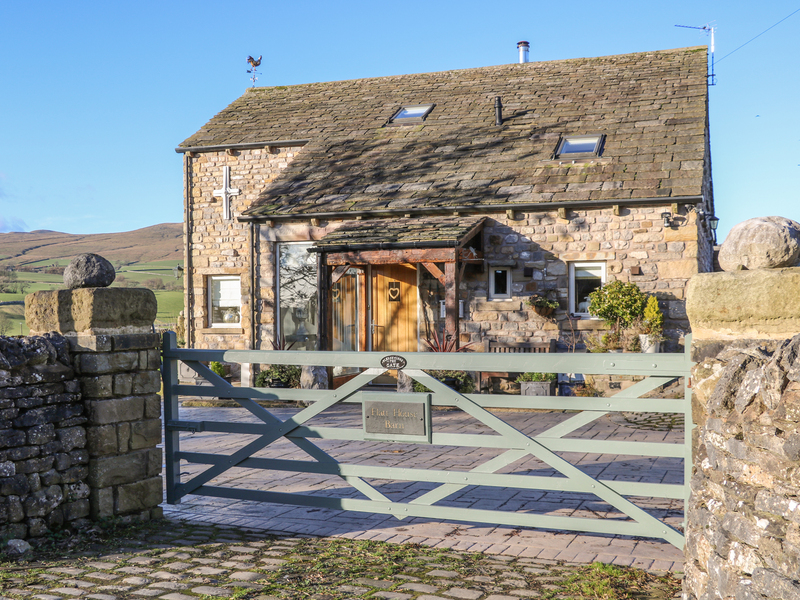 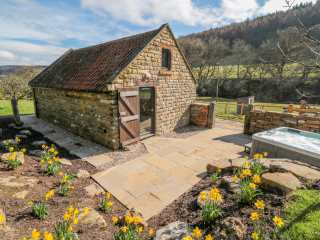 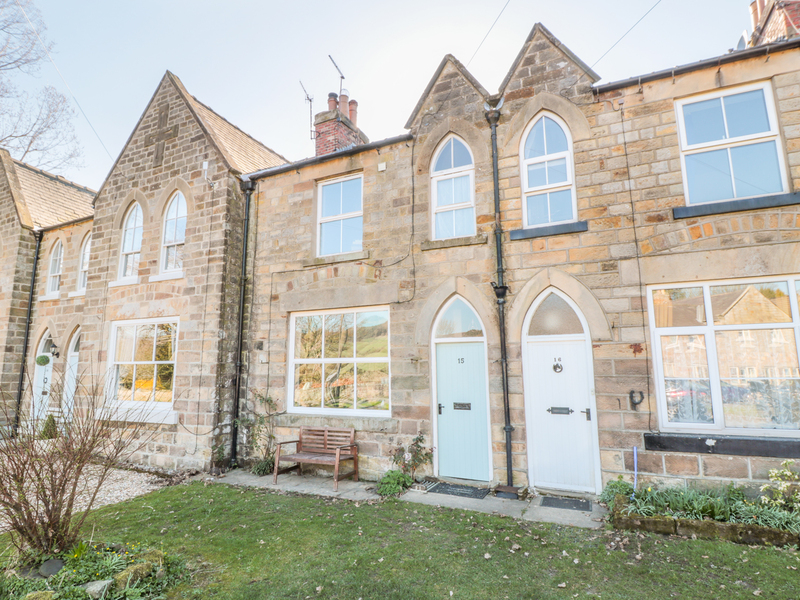 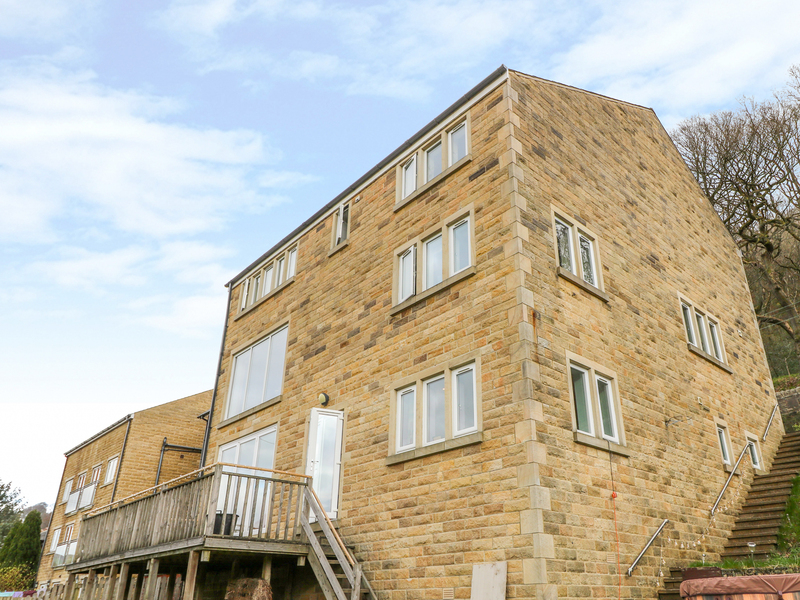 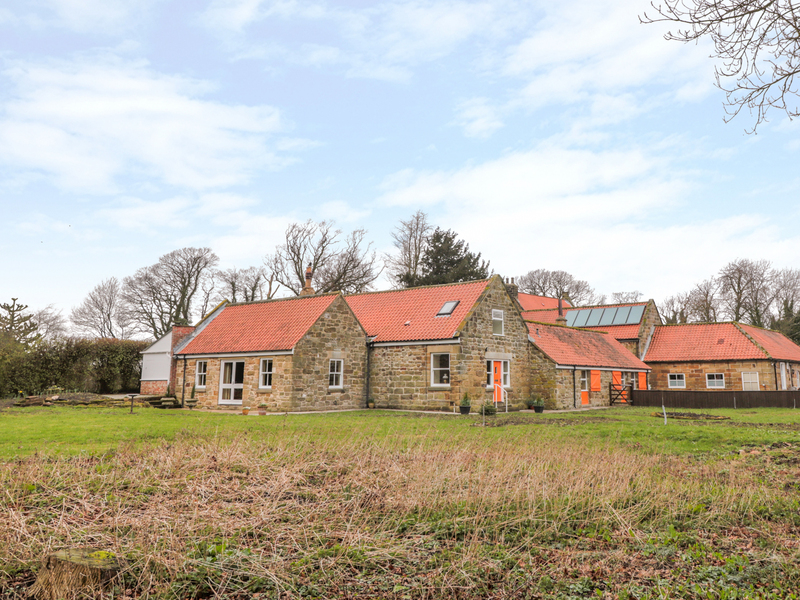 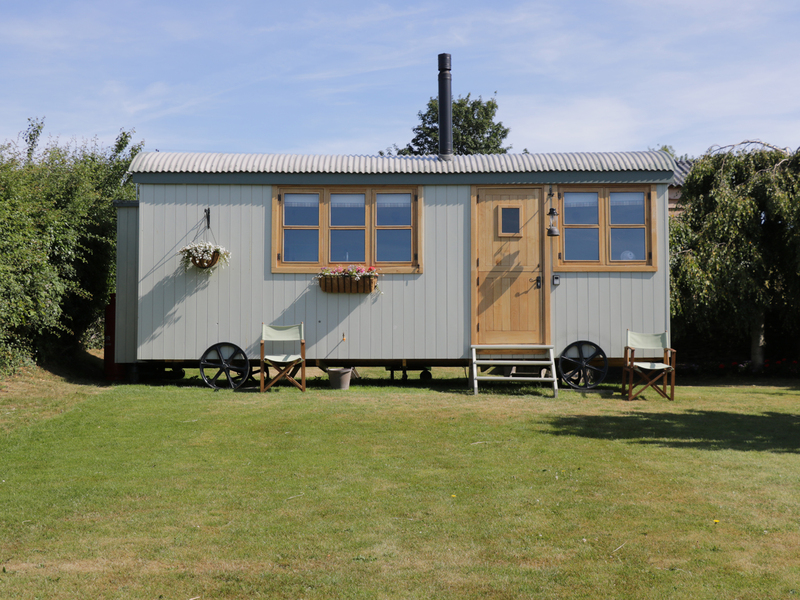 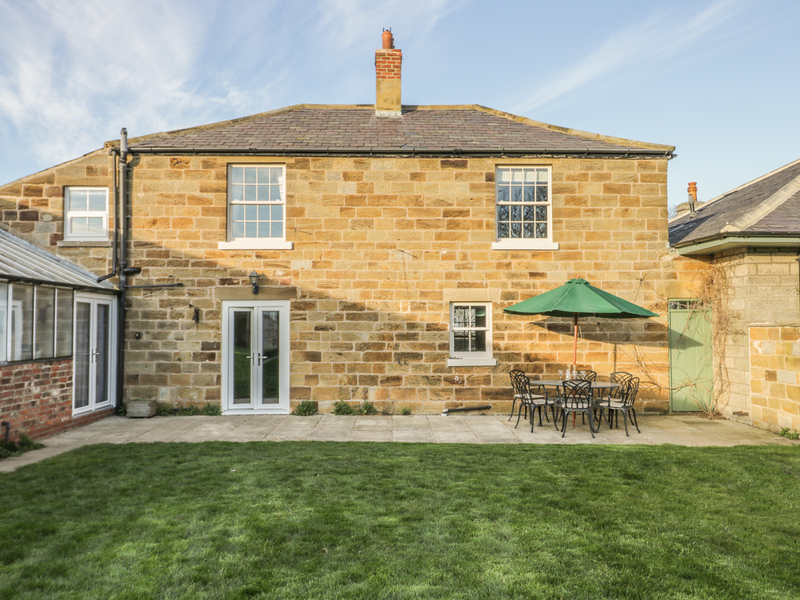 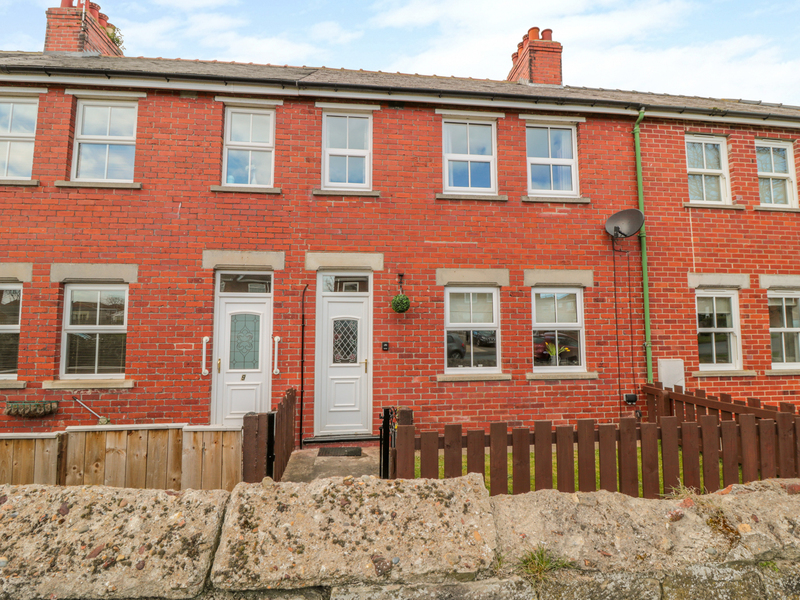 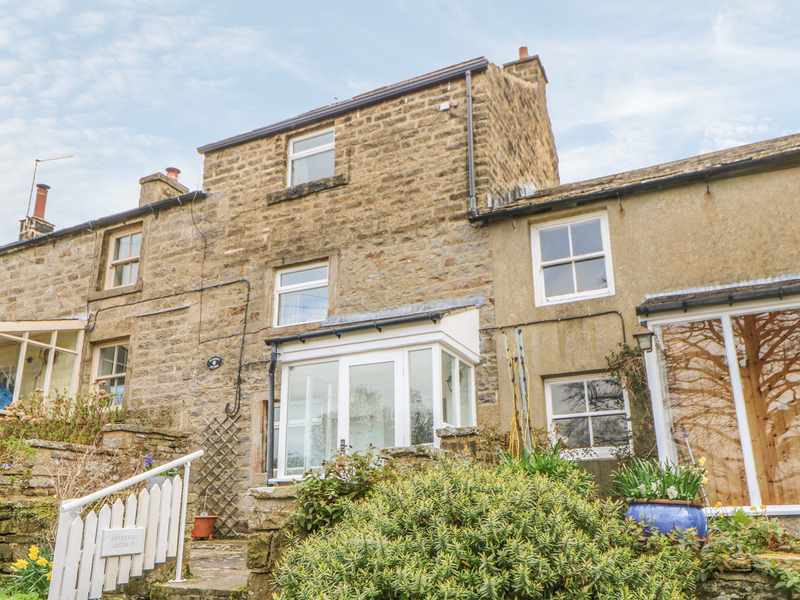 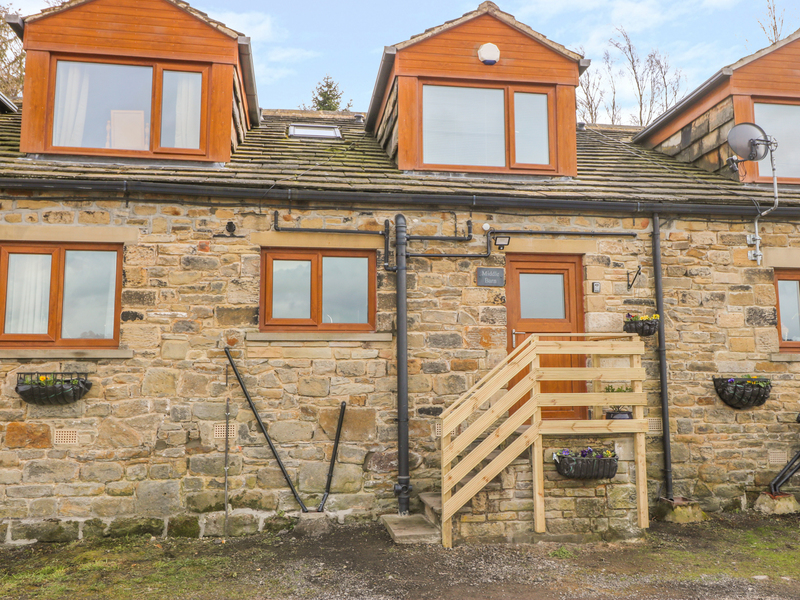 "This beautiful detached cottage sits in a rural position near Wortley in South Yorkshire, near Sheffield, sleeping two people in one bedroom."